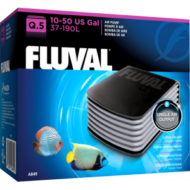 The new style AquaReef aquarium brings AquaReef up to date in looks and equipment. 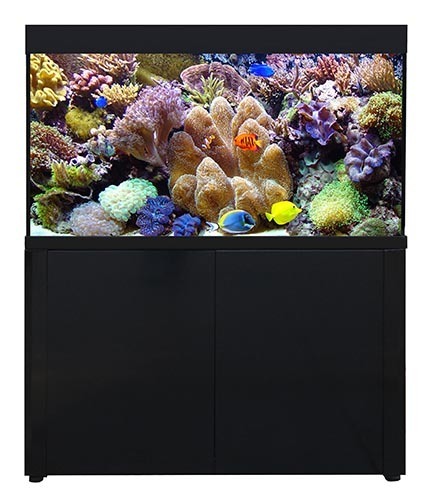 All models include a high performance LED lighting bar, featuring RGB White and Blue LEDs with options to allow blue lights to be operated individually, for amazing blue arctic coral viewing pleasure. LED light provides twice the amount of light output compared to 4x T5 tubes of similar size. 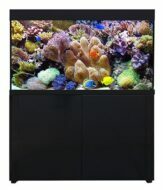 A large sump filtration provides enough space for reef keepers to create their perfect setup. 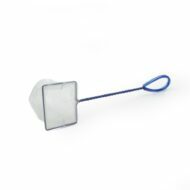 With multiple chambers housing skimmer, circulation pump heaters and top up chamber. All pipework is included within the AquaReef kit, which connects the weir overflow box to the sump filtration housed inside the cabinet.